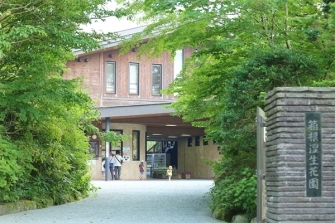 In the Hakone caldera, there was a lake called Sengokuharako, but the lake was divided into two parts by an eruption of Mt. 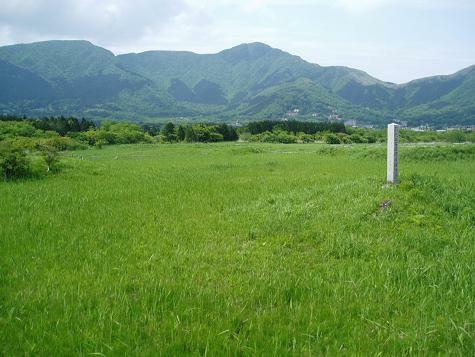 Kamiyama about 22 thousand years ago, and the Sengokuhara area part became a marsh. 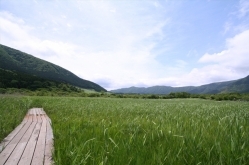 You can see examples of plants that grow in such marshlands in the Hakone Botanical Garden of Wetlands. The name Sengokuhara is derived from a Minamoto no Yoritomo saying that its size was as large as “1000 goku” of rice (1 goku = 180 liters).